We won! 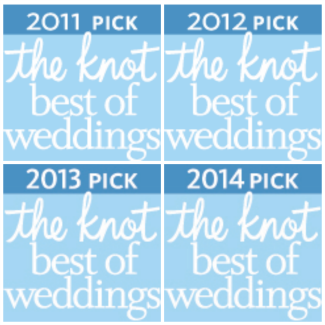 The Knot’s “Best of Weddings Pick” three years in a row! Thank you to all our fabulous clients; we couldn’t have done this without you! Posted on January 1, 2014 by admin. This entry was posted in Featured Articles, knot banner. Bookmark the permalink.